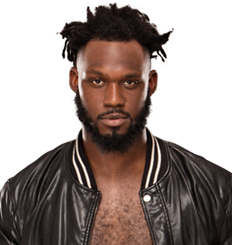 11/14/2017 - Rich Swann receives 1 points for Microphone Master. 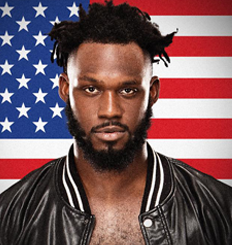 10/24/2017 - Rich Swann receives 3 points for Show Opener. 10/23/2017 - Rich Swann receives 2 points for Interview Interference. 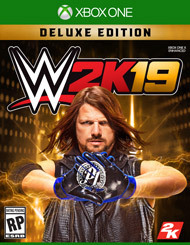 10/22/2017 - Rich Swann receives 3 points for PPV Star. 10/17/2017 - Rich Swann receives 8 points for Classic Promo.